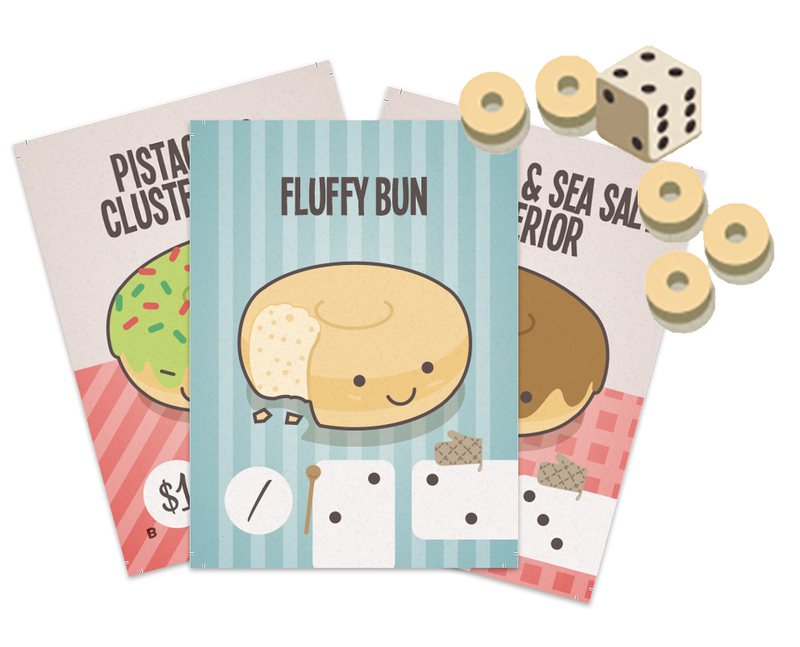 Grail Games is proud to bring you another quick, fun and CUTE game from Japan – all about making doughnuts! 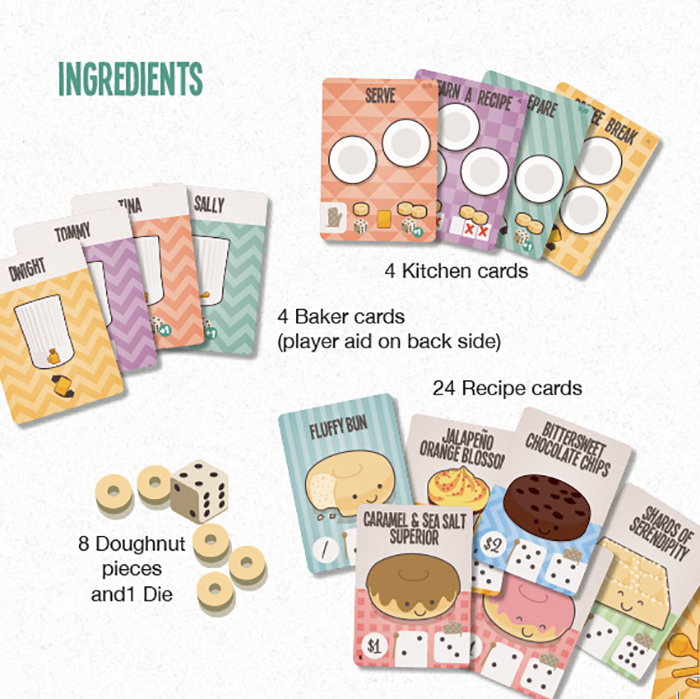 DD-T is a game about making doughnuts (and other sweet treats) that utilises an interesting worker placement/action selection mechanism that uses mini wooden doughnuts! The game takes less than half an hour to play and is great fun for 2-4 players. 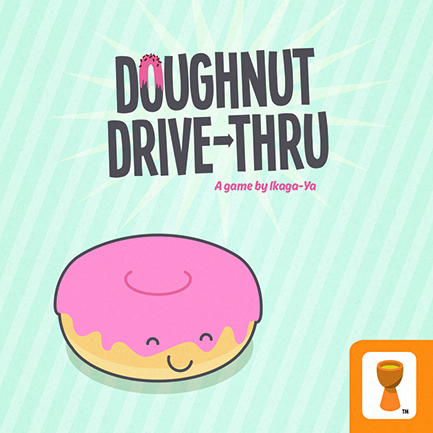 Steve from Cardboard Insanity plays Doughnut Drive-Thru!